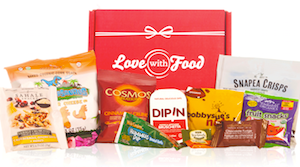 Home > Contests & Winners > Office Snacking > Announcing The Big Love with Food Office Box Contest! 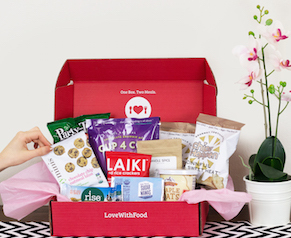 Announcing The Big Love with Food Office Box Contest! Could your office use all-natural, delicious snacks every month? Of course it can! Why would you ever turn that down? We’re giving away a box to one lucky office for FREE! All you have to do is give us the name of an organization that could use snacks from Love With Food. Would the teacher’s lounge at your neighborhood elementary school be the perfect spot to set out some all-natural snacks? Or maybe the break room for staff at a local hospital? Submit your organization below by July 22 (7/22), and good luck!